Springtime. The birds are singing, the days are longer and we may even find there’s a little more spring in our step too! Unfortunately, springtime in San Antonio can be gone all too quickly, making way for the long, dry, triple-digit temperature season that can linger until Thanksgiving! The sun’s rays, the dry air and lack of proper hydration all take a toll on our skin, leaving it dry and tarnished with sun spots and/or freckles. As a blend of natural nutrients from Intraceuticals – a pioneer in oxygen therapy – this face refresher brightens and balances dull, uneven skin while reducing hyperpigmentation from sun exposure. 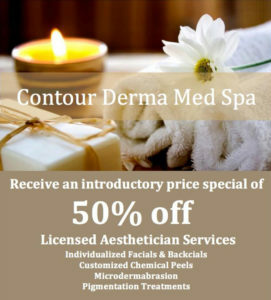 Contour is the only spa in San Antonio to combine Intraceuticals with Venus Freeze to tighten and brighten your skin. Intraceuticals will hydrate your skin from the inside out while Venus Freeze provides the anti-aging component to freeze time and turn back the clock to reveal your younger-looking skin. This powerful 1-2 punch against the sun’s aging effects is even more impressive when you realize it’s done without needles and knives. Both Intraceuticals and Venus Freeze are soothing spa treatments that feel great and generate results you can see in just one visit. 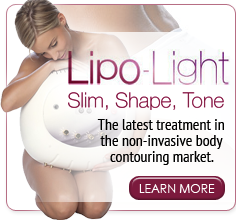 A treatment series is recommended for lasting effects.